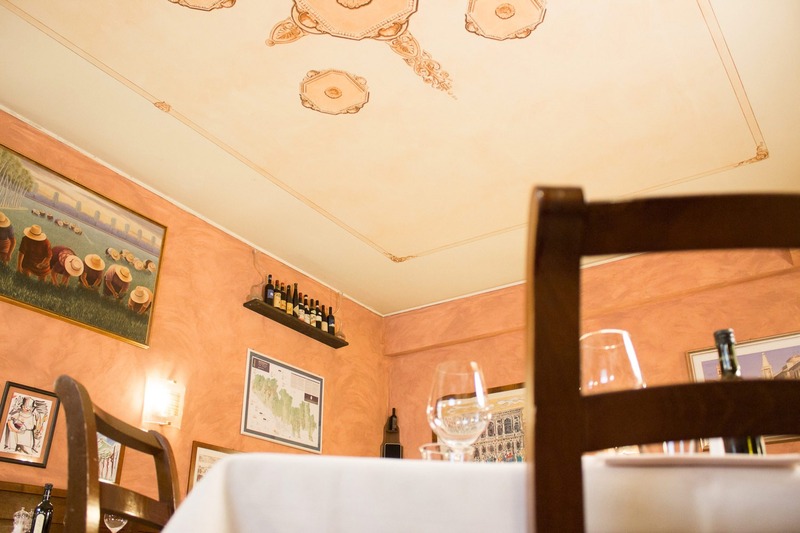 Trattoria Pane Vino is a storical restaurant, sited in historical centre of Verona near piazza Erbe and Duomo. 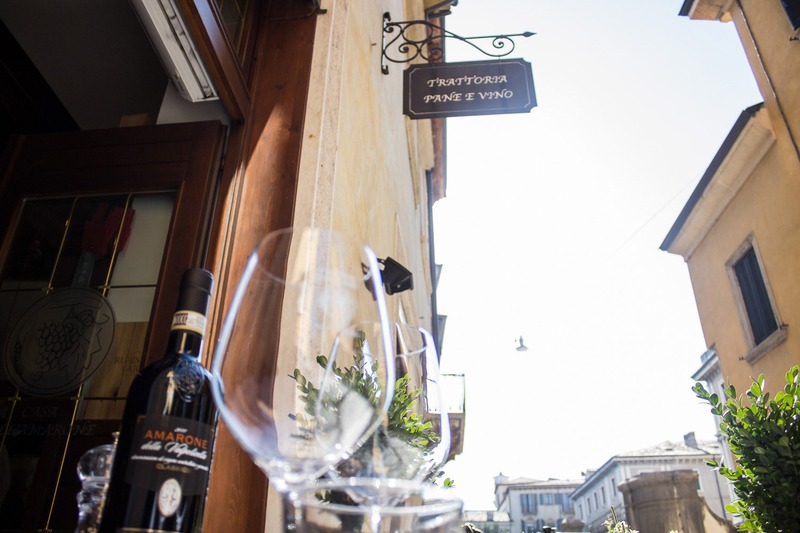 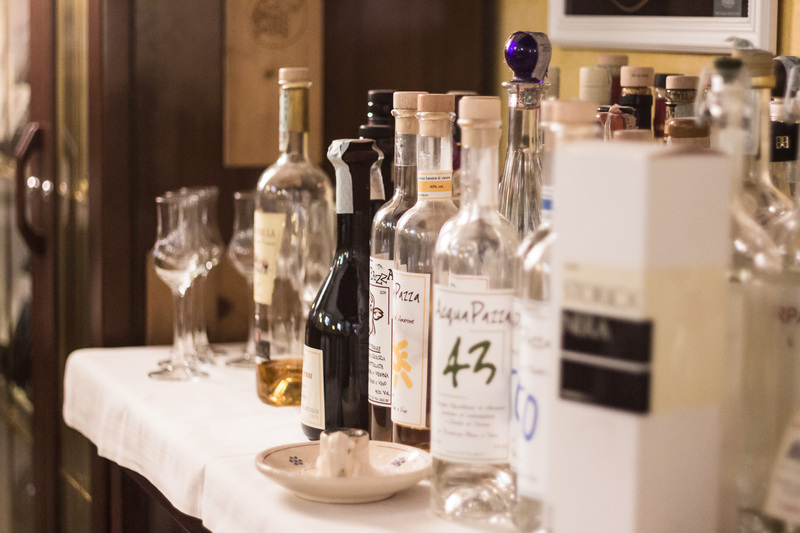 Trattoria Pane e Vino is markland for every people want taste plates of the Verona tradition, sometimes offered in a modern way and reviewed from chef and his staff. 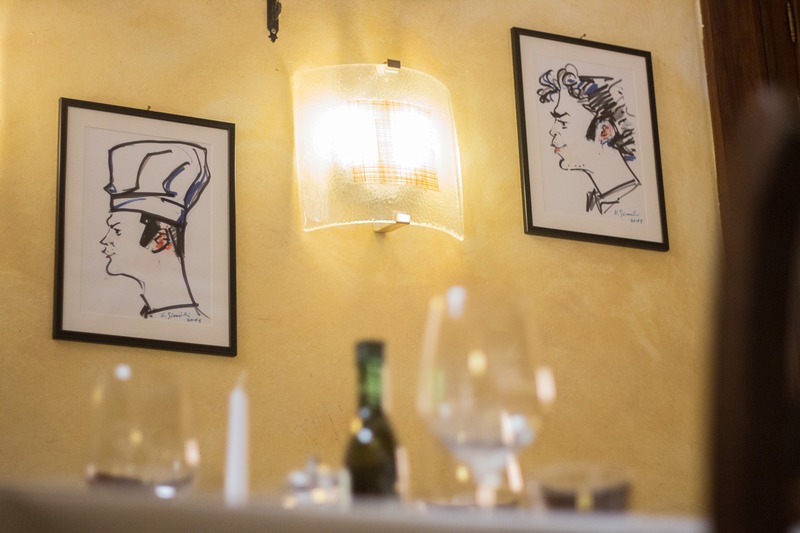 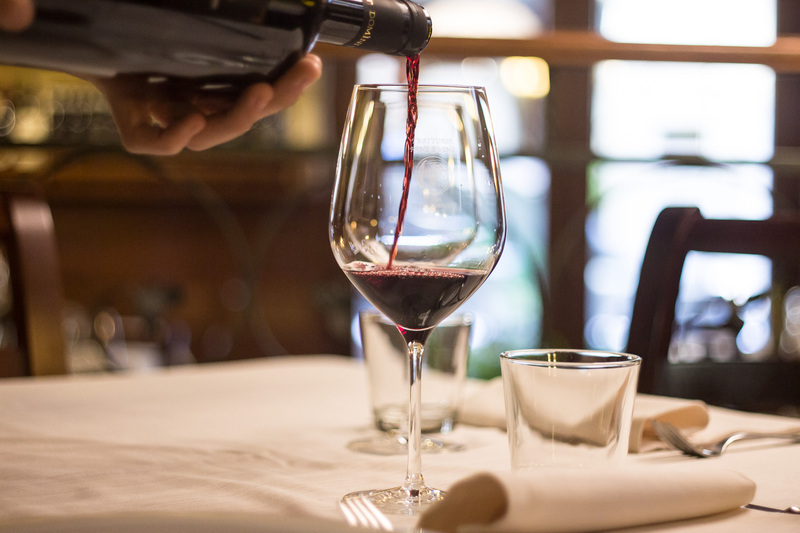 For 14 years, expertly run by Angelo and Alessandro always pleased to excite you with their dishes and wine pairings.